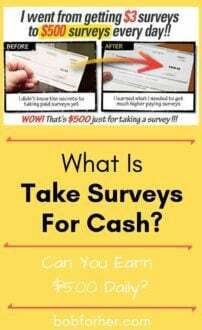 Take Surveys for Cash is a Clickbank program that is said to have a database of some of the best-selling survey sites on the internet. That`s why I decided to write Take Surveys For Cash review and discover it for myself. What Is Take Surveys For Cash Review? 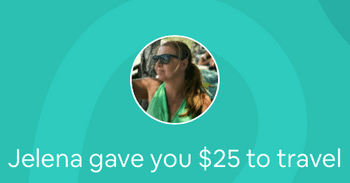 Since I was scammed many times on different sites, I decided to start this site BOB (Building an Online Business) for Her – to learn moms and girls how they can earn money online and what sites and programs to avoide. In doing my research on this system, it seems they are launch in the year 2015. Their focus has always been to provide members with the most up-to-date information on how to earn money with surveys. 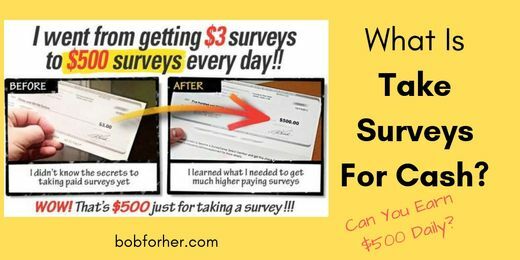 If you have been online for a long time and have thought about surveys to earn some money, know that the potential here is shallow. Learn how to make real money online for free. Join more than 200 people that I personally helped. Like most products of this type, they exaggerate their profit potential, hire some good actors and record a short video that shows you a PayPal account in Photoshop stuff. This is a brilliant scam! From the moment I came to the product sales page, the word SCAM came to my mind more and more, and it seems that the more I researched this topic, the more convinced I became that this was another scam you have to get away from. I have a personal list of survey sites in which I earned a couple of hundred dollars in a long period by combining them, and I know there’s NO way that Jason White has made more than $35k through surveys. He probably made money from affiliate links, because whenever you click on any surveys, he gets a commission. This method is called Affiliate Marketing, and if you don`t want to work for Jason, and earn money for him, then you need to start your affiliate marketing site. ==>> How To Start With Affiliate Marketing? ==>> Can You Make Money In Affiliate Marketing? 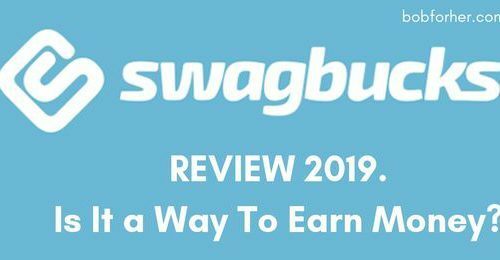 The survey that I find legitimate is Swagbucks, and you CAN`T earn that money with legitimate surveys. 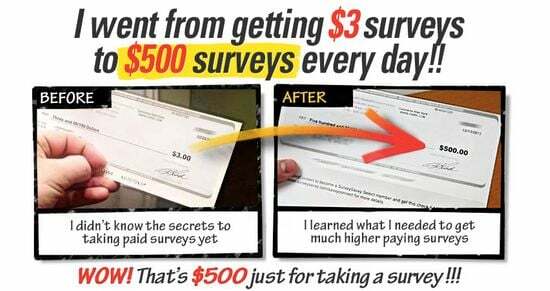 Actually, you can`t make $35,000 with any survey site, no mater is it legit or scam. 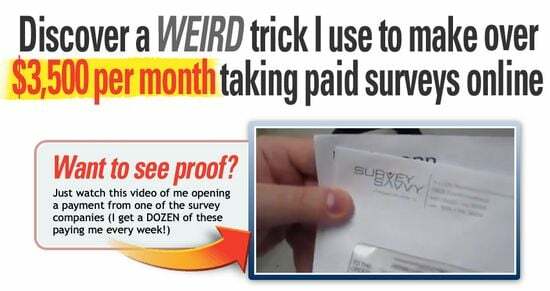 This is used to lure you into this scam and believe in brainwashing that it is indeed possible to do so many surveys. There were also no false testimonials (poor reviews) while continuing to browse the sales page; this is typical for any survey page of this type. 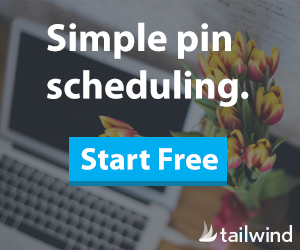 This program is a sloppy marketing method that allows you to take out your wallet and give them your credit card number. See that image above? I laughed so much what I see it! 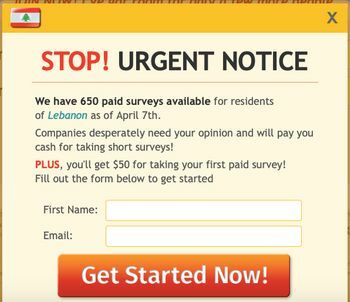 It`s only for Lebanon residents! I got that message because this scammy site tracks your IP address and since I`m currently on my vacation in Lebanon, I got this message. So, if you want to check to go to their site and I`m sure that you will get the message for your country residents ONLY! Trust me; you will not receive a bonus of $50 as you are told, so never fall for this s**t! $ 500 per survey seriously Jason? It cannot be true. One of the things that impressed me most about this product was the fact that Jason continues to tell you that you can seriously earn $ 500 per day. And again, he said he (Jason) receive a lot of checks and want to share these lists of secret pages with you for a price. Common sense should come into play right here, anyone with a brain, lol, should know that it’s not possible to earn that much money just clicking on links and taking surveys. Once again, I call it s**t, lol. And how Jason White came to the sum of $35,000 per month is still secret for me. What Is Take Surveys For Cash About? As I said earlier, you’re supposed to have access to a directory of some of the highest paid survey panels with detailed instructions on how to promote yourself as a panelist for any business. This should be the biggest challenge since this information is available for free on the Internet if you know where to look. You will not join any community or service and definitely will not buy anything valuable. You get access to a low-quality PDF that purportedly bears the names of these companies. Next, you must submit a request to these survey companies and ask to become panelists. Jason also states that it is the first class information you can find online. How Much Does That Cost You? To get access to this secret list of well-paid polling sites, you will pay the sum of $39. But, if you want to leave the site, they will offer you to start for $27. Don’t think it’s so easy for you out there! While browsing through the member’s area, many additional sales or maybe up-sales were thrown at my face shortly after joining. One of them is an electronic book for $15. There are also some others, but I will not waste your time or bore you. 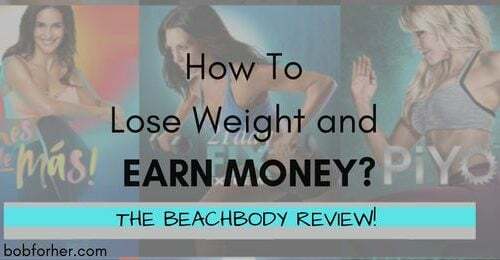 Based on the facts that I discovered in this review, I think it’s evident that this is nothing more than a scam designed to take your money and leave you with just nothing. I have found many online scams in the last 3 years, and that is the highest in link publications. Anyone who conducts daily surveys of well-known companies knows that this information is available at all times and that they will never have to pay for it. The only thing that this product offers is the fact that it is a Clickbank product as well as includes a 60-day money back guarantee. If you have purchased this product and would like a refund, contact Clickbank Support. 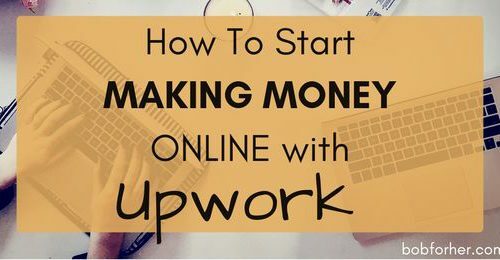 Is it possible you learn how to make money online without being a victim of multiple online scams? This can be a challenge, especially for beginners. Believe me, when I started a few years ago, I was already a victim of different surveys and many other types of business opportunities before I found the right program. Finding the right program is the deciding factor that could decide whether or not YOU will do well in the online business out there. The place that showed me how to build an online business that has allowed me to earn enough money to give up my full-time job of 58 -60 hours a week is a Wealthy Affiliate. Instead of telling me that I could make $2,000 in my first week and shake things up, they stayed humble out there. Due to this continuous task-based learning, personal help and support, I have been able to earn a full-time Internet experience for almost three years. 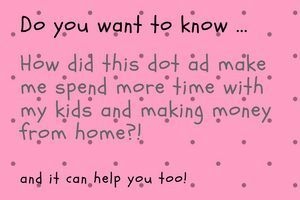 So, I decided to start helping people, mainly moms, and teach them how to start their own online business and make full-income working from home while they take care of their kids. Tired of Scams? Let Me Help YOU! CLICK HERE TO STAR EARNING ONLINE! If you are tired of being fooled by these fake programs and looking for a solid plan that will take you by the hand and guide you in every step, it would be better you head off to that button above or sign up on my email list and then check for yourself. I hope this review has given you an idea of what is Take Surveys For Cash program before giving them your credit card. Take Surveys For Cash is NOT a legit online survey program. Actually, you will pay money to do surveys.